Howdy-doody! 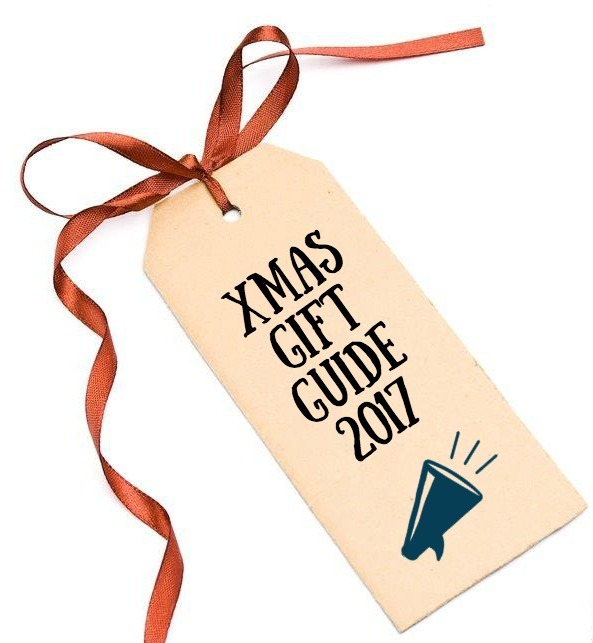 Only weeks to go til Christmas, and we’re doing something a little different with the Gift Guide this year. In the past, we’ve trawled overseas stores for cool stuff, but this year we’re staying local and letting you know about some of the great online stores and brands you might not have heard about. Some are focussed on sustainability, but all are about creating functional and beautiful products. 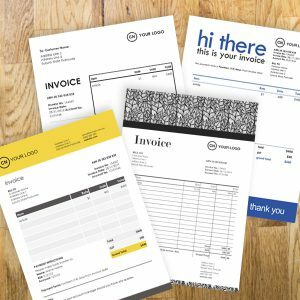 Hope these give you some good ideas – either for yourself or someone you love. 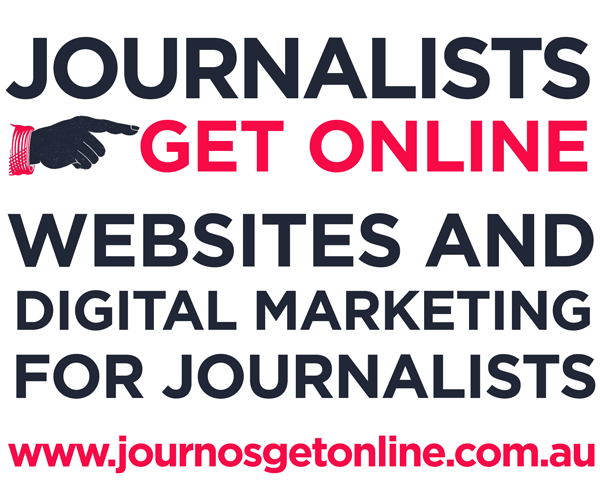 And thanks to the companies below who’ve gone the extra mile to offer Xmas discounts for RL readers. 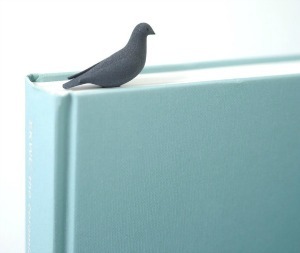 Pero Dove Bookmark from Gingerfinch, $24 I’m a huge fan of this Aussie store, which has heaps of luxe stuff for the home office, like card holders and bookends (if you want to splash out, or give Santa some ideas for your stocking). But my all-time favourite things here? These 3D printed polyamide bookmarks, made in the Netherlands by a Dutch brand, Studio Macura. Available in heaps of colours and animals! The lovely peeps at Gingerfinch are offering RL members 15 percent off using the code BOOKWORM15. 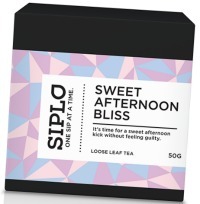 Siplo tea – from $12 for 25 cups If you’re a tea tragic like I am (I even wrote a column about how much I loved tea once upon a time), you’ll always be on the look-out for a new brew. Enter online Aussie tea house Siplo, who are dedicated to serving good tea to those who love a ‘cheeky cuppa’. They stock fun blends such as Chai My Coconut and Not So Earl, to classic green teas, English breakfasts and wellness blends. 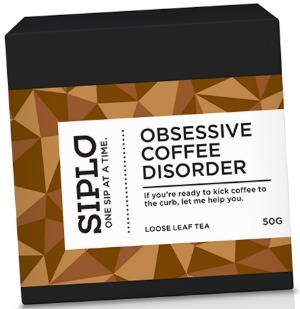 There’s even a tea claiming to cure coffee addicts (but being a die-hard tea drinker, I’d have to make Leo test that one out!). Siplo is kindly offering Rachel’s List readers 15 percent off – just use the code RACHEL when shopping. 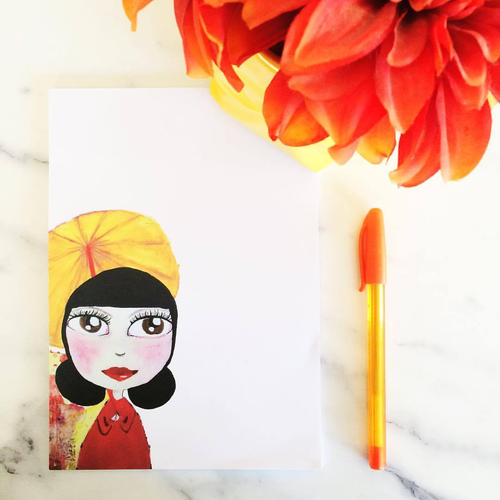 Umbrella Girl Notepad, from Jess Crawford Art – $15 It’s easy to become a tad paper-obsessed as a journo; I have worked hard to curb my notepad addiction. But then something like the Umbrella Girl notepad comes along. 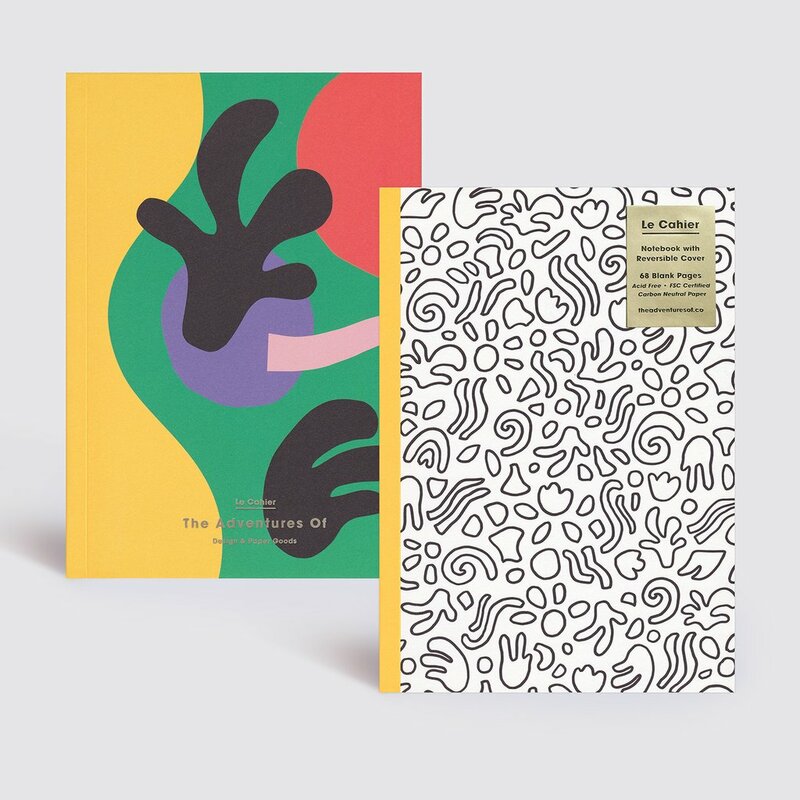 It’s designed by artist Jess Crawford, who’s based in a small town in South Australia. Beautiful. 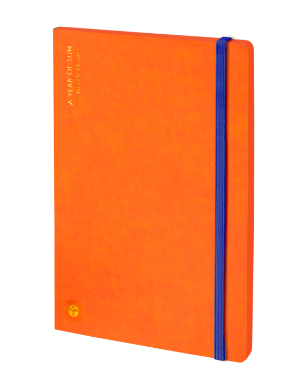 Year of the Sun Planner, $44.95 A diary without dates? I’m sold, given this could easily double as a bullet journal (my thing right now). It’s a minimalist planner that opens flat, has a handy pocket for notes and an elastic band to keep it closed. Oh, and you’re not going to lose it in your bag in a hurry with that pop of orange! You’ll also find this at Gingerfinch (discount code BOOKWORM15). 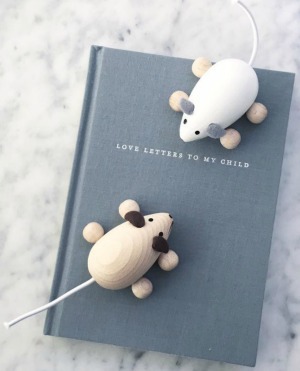 Love Letters To My Child, from The Grace Files – $59.95 The Grace Files is a local Aussie company with a range of beautiful bespoke journals. The Care + Notes journal is a companion tool for anyone who is seriously ill (and needs to document a lot of info, medical appointments and so on). But being a mum I’m particularly drawn to the Love Letters To My Child journal, in which you record memories, little moments and wisdom to pass on as the years go by. Thanks to the Grace Files, RL readers receive 20 percent off for a week from today, with the discount code Rachelslist at checkout. Letterpress Ringbound Notepad ‘Rants and Rambles’, from Bespoke Letterpress – $14.95 Combining the romance of old-school letterpress techniques with stunning flora and fauna illustrations from Aussie illustrator Edith Rewa, these beautifully-made notepads are the perfect size to stash in your laptop bag. 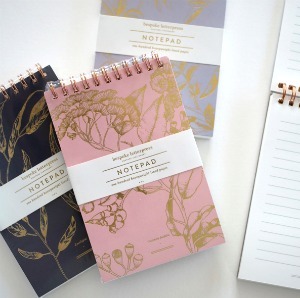 Each notepad has 100 pages of lush, heavyweight, chlorine-free pure wood fibre paper, lined for easy notes. Don’t miss a peek at the Bespoke Letterpress online shop for other great products including bookmarks and bookplates, greeting cards, labels, notebooks, and more. 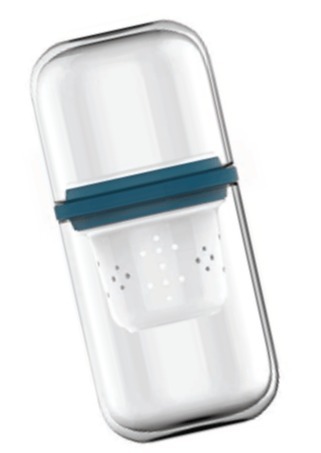 ClearVision Travel Teapot and Cup, from NeoYou – $49.95 If you’re like me and fronting up to work at a library or co-working space more than you’re at home, you can get mighty guilty about all the takeaway cups you’re throwing away. That’s where a simple but beautiful teapot (with handy cup) comes in. This travel teapot and cup is crafted with a double-glass wall, and holds up to 240ml. Enter discount code RachelList in at the checkout for 20 percent off. Whether you’re dedicated to never buying a plastic bottle of water again – or just like sleek shiny things on the desk in your home office – the Homebody could be it. 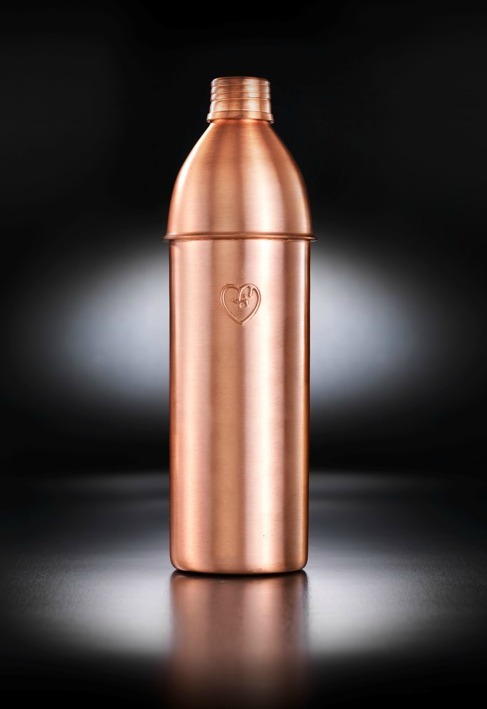 According to Ayurvedic principles, this copper bottle claims to have healing and balancing properties. It’s also lighter than glass and keeps water naturally cool. Samantha Robinson Teapot and Cup, $100 It’s fair to say I’m pretty gaga about Samantha Robinson’s ceramics (it doesn’t help that her workshop is just down the road from my house). 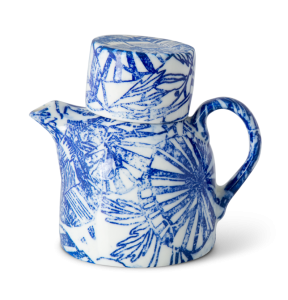 This teapot, perfect for one, with its blue retro flower print, loveably wonky shape and cup perched on top, would be on my desk every day were it mine. Steaming with a lovely English breakfast, no doubt. Let me just say that pretty much everything on this website is NSFW but geez, it is funny. 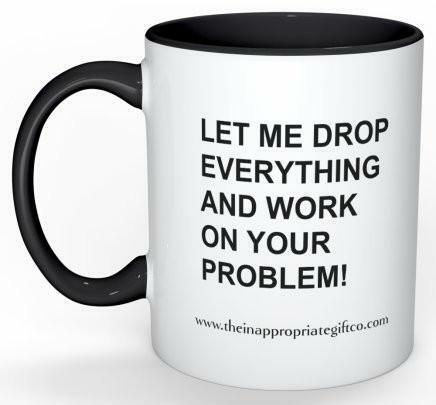 Lots here for grumpy freelancers like this mug and my other favourite, I Survived Another Meeting That Should’ve Been An Email. Yup, we’ve all been there. If you’re not easily offended, I definitely urge you to go and have a browse and a giggle. Earphones holder from Multiverse Designs – $17 I’ve yet to find a solution to the tangled earphone dilemma and every week I arrive at the library and utter an (internal) primal scream over the ten minutes I need to devote to untangle the earphone mess at the bottom of my bag. 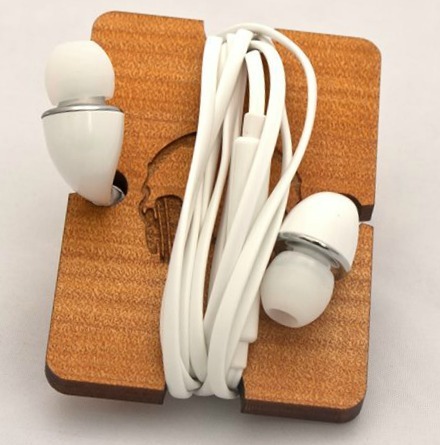 So I love this gorgeous holder, crafted from Kauri wood and stamped with a cute earphones symbol. 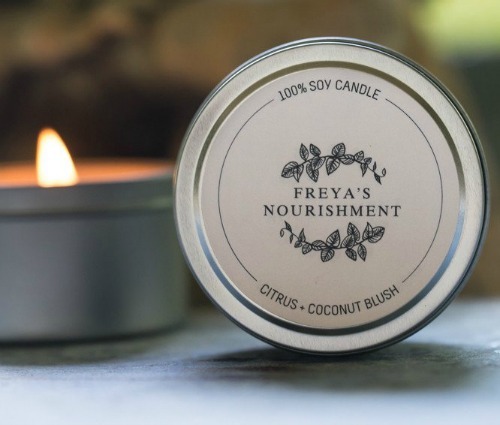 Available in round or oblong size, and lucky Rachel’s List readers get 10 percent off with the code RACHEL at checkout. Handstitched leather laptop case from EunjoStudio, $140 I use a GridIt at the moment for my laptop and all my bits and bobs, but how cool is this saddle-stitched leather case? 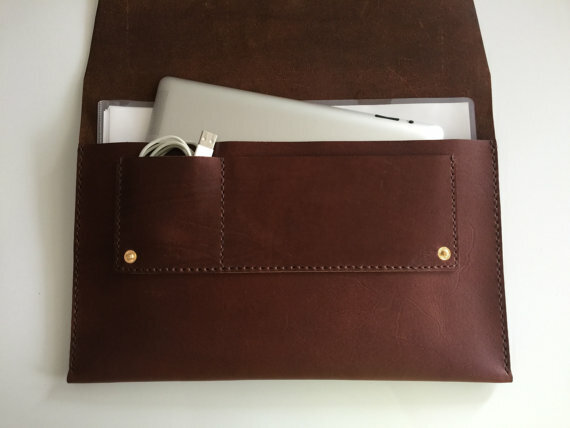 It’s from a leather maker in QLD, who offers free hot stamped personalisation (and will modify the size to fit your laptop). The Weekender DLSR Camera Bag With Handle from No More Ugly Camera Bags – $99 Let’s face it: there really aren’t a lot of beautiful options out there for protecting your beloved DLSR. It’s all canvas, gaudy colours, ugly handles… depressing, right? Until now. 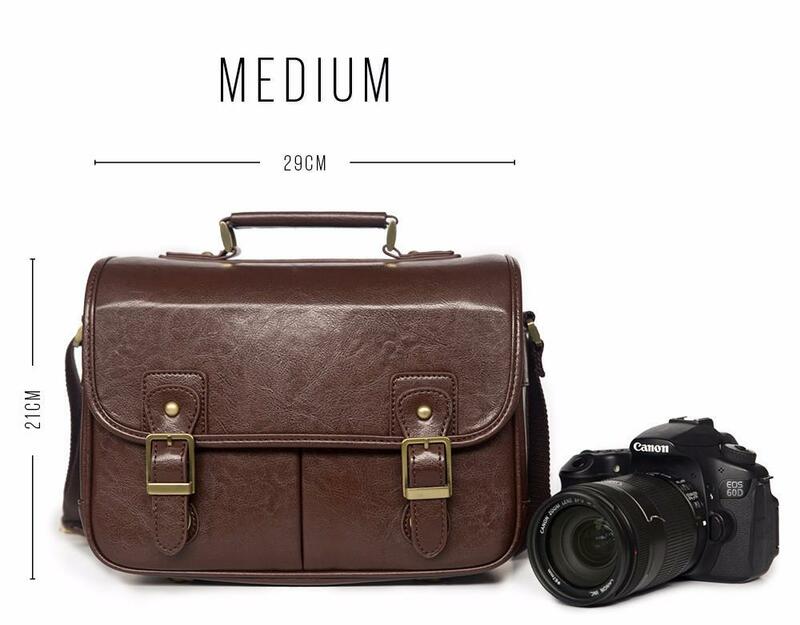 No More Ugly Camera Bags are ‘ridding the world of ugly camera bags’ with their cool vintage leather bags. Room for your camera, a spare lens and some bits and bobs. Love it. 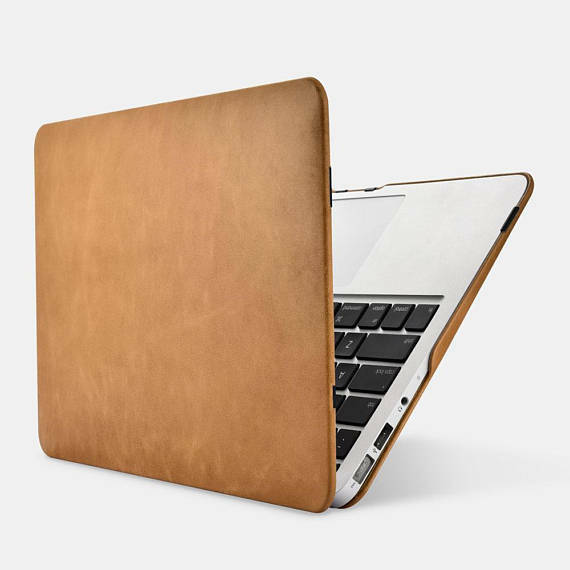 Vintage Leather Folio Case for Macbook Air (11-inch) – $49.95 If you’re just seeking a slimline case that’ll protect your laptop (or want a ‘wow’ gift for someone else), this vintage folio case could be just the ticket. It’s made in Sydney and is available in black, tan and a lighter brown. 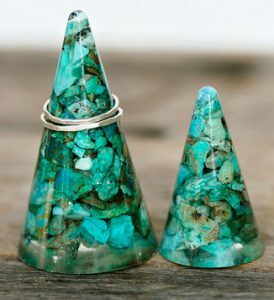 Hazel + Herb ring cones / paperweights, from $35 Crafted from resin and filled with either native flowers, Chrysocolla (like the pic, right) or snake skin (if that floats your boat), I have to say these ring cones would be a beautiful addition to any workspace – either to hold rings or doing double-duty as a gorgeous paperweight. 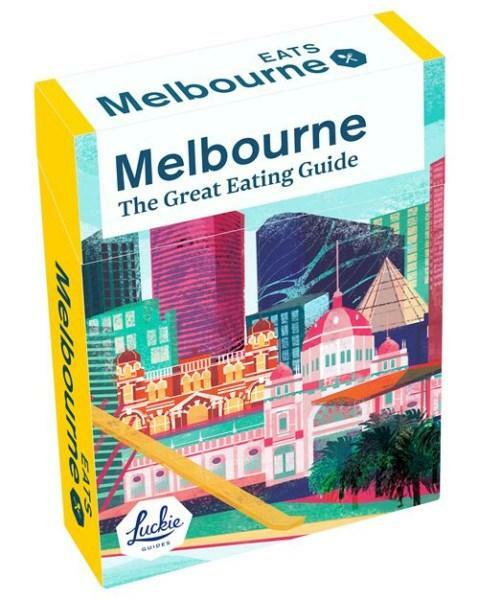 Melbourne Eats from Luckie Guides – $12.95 Card deck legend Michelle Matthews is an encyclopedia of hip, happening places to nosh and sip, and she’s back with two new offerings: Melbourne Eats and Melbourne Drinks. These handy stocking stuffers are brilliant for out-of-towners, people who are out to dinner every night – or even yourself, if you like to try new places. Click the link to buy online or find them in good bookstores. Little Lane Workshops, Sydney – prices vary These workshops are the gift that keeps on giving for anyone who loves an ‘experience’ rather than stuff. 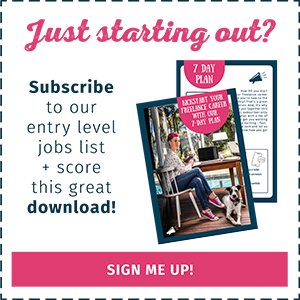 They’re held on Sydney’s Northern Beaches and there’s something for everyone – you can learn to make hip crochet bowls, weave baskets, clay and fibre jewellery, ink art, resin wall art, sew your own tote bag complete with leather handle and stunning lining… and much, much more. Perfect for you or a friend (or to do WITH a friend). Workshops from The Windsor Workshop – prices vary Melbourne peeps, if workshops float your boat too, you’re going to love these. 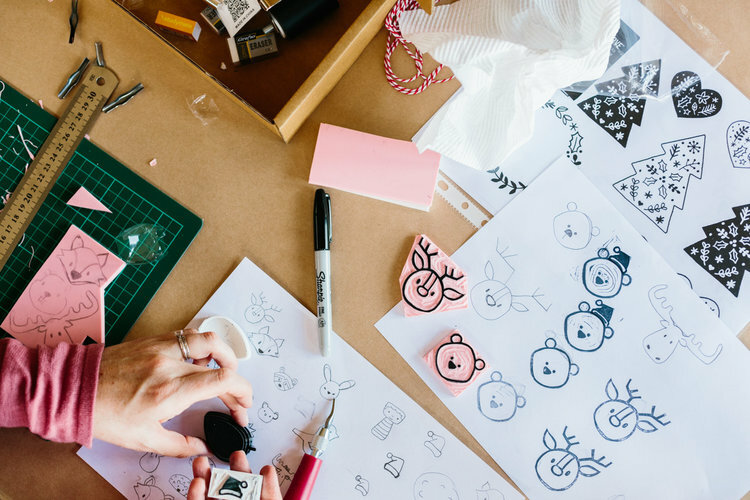 The Windsor Workshop had me at ‘Gin Masterclass’, frankly – but I can’t deny I would run (not walk) to their Stamp Making workshop, where you actually learn how to carve your own rubber stamps and make your own hand-printed stationery. Other workshops that run here include patchworking, brush lettering and Japanese ‘Shashiko’ embroidery. 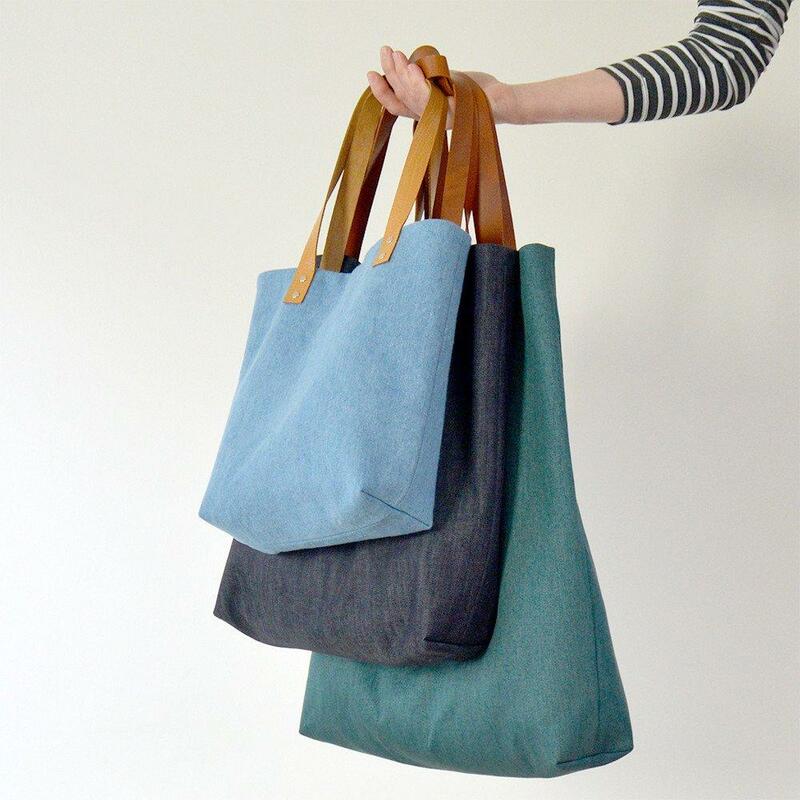 A dream pressie for any crafty types, so sign up to their newsletter to find out which workshops are coming up next year so you can nab your spot, stat. Oh, and the lovely peeps at this Chapel Street creative hub are offering RL readers 10 percent off with the code RACHELSLIST at checkout. Home office artworks Bare walls are not my thing; in fact, my project for 2018 is to do one of those collages of all different-sized pictures on one big wall (the husband thinks I’ve been reading too many interiors magazines, but I just know it’ll look so good when I’m finished). Happiness is being surrounded by all different types of art (for me anyway) and in this house that means framed photos from my travels, prints I’ve fallen in love with, a ‘box art’ silhouette I found in a market in LA years ago, a series of nudes on one skinny wall. 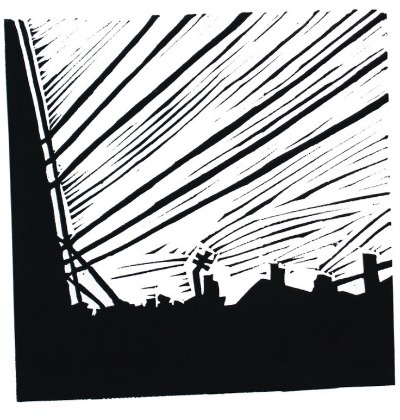 I particularly love Melbourne-based artist Janike Johansson; her paintings are stunning and I’m the proud owner of one of her hand-printed lino cuts already (this stunning skyline is on my lust list). 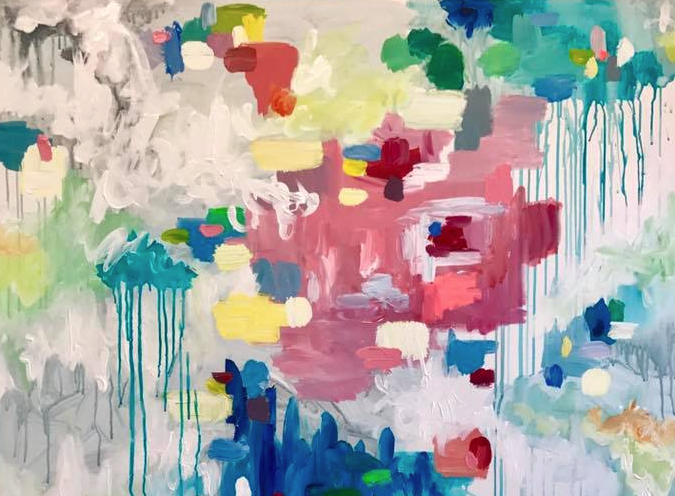 I’ve also recently stumbled across the beautiful works of Tracey Thomas, which would brighten up any wall. Her colourful canvas print, ‘Be Free’ is $90 and I highly recommend a little browse through her gallery; there’s lots to choose from. 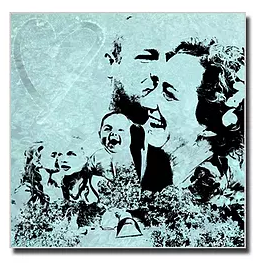 And don’t miss a peek at Shadowline Studio for artworks made from your own treasured photos. You send a selection of your favourite photos and they’ll put them together into a work of art that’s totally unique and truly special. Choose from stretched canvas or frameless clear acrylic. Design costs are $199 (mounting extra). 4 responses on "Rachel’s List Xmas Gift Guide 2017"
I keep coming back to this list to check if I’m still in love with every item, and yep, I am. I’m just about to post an awesome stocking stuffer on IG… I keep finding stuff I wish I’d included!